The Google Pixel 3 has a lot to offer but are you using it to its full potential? Maybe not? Then here are a few tips and tricks that are sure to improve your Pixel 3 experience. Not only that, you will be able to get more done in a short amount of time with these new tricks. But before looking at what the Pixel 3 really has in store for you, you need to first ensure that your phone is trick- ready. By that I mean that you need to enable developer mode to get the most out of these tricks. You can do this by going to settings and then scrolling right to the bottom of the screen and tapping “about phone”. From there, go on to tap rapidly the “build number” to enable developer mode. This may not be a new feature on the Pixel 3 but has to be definitely enabled for you to quick access all your notifications from any screen. You can enable this feature by going into the settings app and enabling it. Once done you’ll have to swipe down twice, while on any screen, to access all your notifications. There are ways to get rid of the notch which can be an eye sore for some. The notch on the Pixel is not really worth it as it does not do much and has no tech packed into it. But point to note, no matter what method you adopt you won’t be able to get the display portion on either side of the notch to work. Besides going into settings and disabling the notch you can even download the Nacho Notch app from the app store to disable it. You can get to the camera app by simply double clicking the sleep/wake button, when your Pixel 3 is awake or locked. This also allows you save space on your home screen by not needing to have the camera app there. Again you can enable this feature from the settings app by going into system and then gestures. This feature allows you to switch between front facing and rear cameras by a simple gesture. To enable it all you have to do is go to System in the settings app and then to gestures and enable “Flip camera”. You can get daily wallpapers on Google Pixel 3. Android offers a lot of options when it comes to wallpapers, even more than what Apple do. You can get wall papers from third party launchers too. It is also possible to get wallpapers on the Google launcher as well, but with maybe a few more steps. It took the people up at Google a while to get the new Dark mode to our phones, but in the end they came through. So now, in order to protect your eyes from the whiteness of the menu, especially during night, you can enable dark mode by again going into settings. Since Google’s pixel first released in 2016, it has been one of the best phones that is out there. Google then repeated its spectacular performance with pixel two the year after. 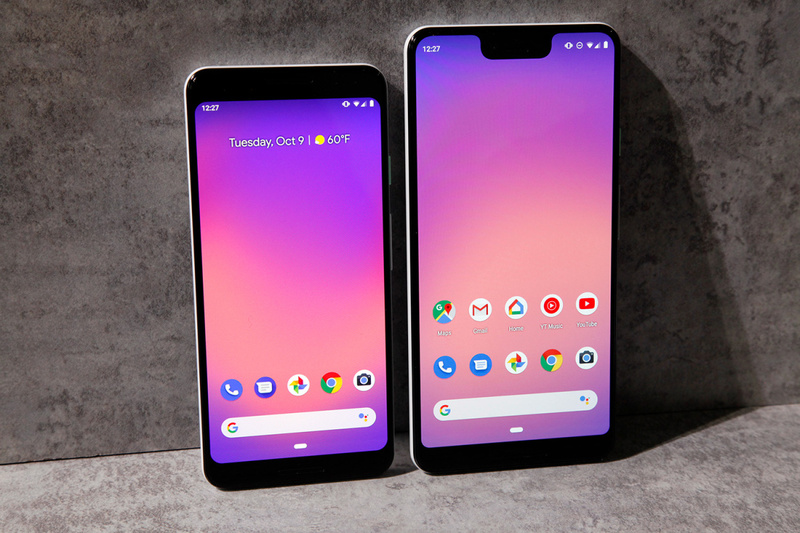 It will be no surprise now when Google pixel 3, which is slated to be released this year, will repeat that same performance. As a major contender to Apple’s IPhone, The Google pixel 3 is a highly anticipated release. With a face id, doing away with the annoying bezel or reducing it and debuting with android’s latest release in the maybe department, the phone is also slated to have much more. When can we expect the Google pixel 3? Taking an educated guess, we would say that Google is all set on an October launch or to be specific, A launch date of October 4th with the Google pixel 3 coming on shelves somewhere between 16th to 19th of the same month. Google has been fairly consistent when it comes to launching its phones. 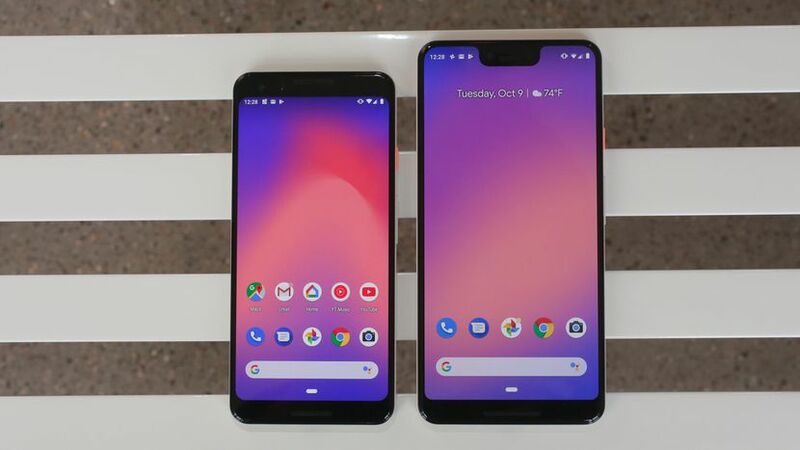 The first pixel came out on October 4th 2016 and pixel 2 came out on 4th October the following year, with both phones hitting the shelves on the 25th and 19th of the same month (different year naturally) respectively. But keep in mind predicting the exact site of sale is not possible as or again you can take an educated guess as the Google pixel 3 has not actually been announced yet. Based on an expert website, the Google pixel 3 is rumored to be coming out in 3 models codenamed albacore, crosshatch and blueline. These names are a part of Google’s tradition of naming all their products after species of fish. As for the specs that the Google pixel 3 will have is anyone’s guess. There has not been much leaks regarding the Google pixel 3’s specs, but based on competing with other phones in the market, some of the latest specs might be seen on the Google pixel 3. The Google pixel 3 is said to be coming with Qualcomm’s snapdragon 845 processor which is supposed to make the Google pixel 3 25% faster than its predecessor which runs on a 835 snapdragon chip. Coming at the premium end of the market, all phones have started reducing the bezel surrounding the phone. It may come as no surprise if Google does the same as well. Another feature the Google pixel 3 is rumored to have is the Face id that has become so popular with Apple’s IPhone. Besides this an under screen finger print scanner and wireless charging also seem to be in the specs list of the Google pixel 3 based on various experts in the field. 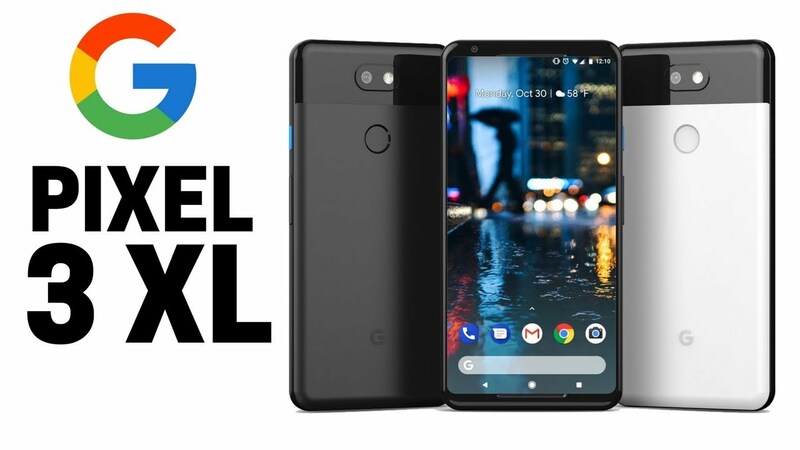 What we do know for certain based on past experience with pixel phones is that Google will launch their newest offering with the latest android OS which is the Android 9.0. How much will the Google pixel 3cost? Since Apple has launched IPhone X, prices of smartphones in the premium end of the market have increased so it may mean that the Google pixel 3 is likely to burn not only a huge hole in your pocket but also in your bank account.